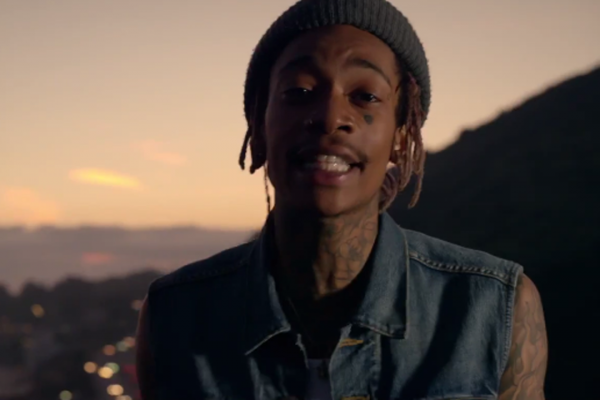 Wiz is sitting high at #1 on the Billboard Top 100 charts with See You Again. The single has been on top for 12 weeks now tying The Black Eyed Peas and Eminem for the longest running #1 hip hop single on Billboard! Congrats to Wiz! Previous Previous post: It’s Meek Season!! Next Next post: That Tongue Tho! !